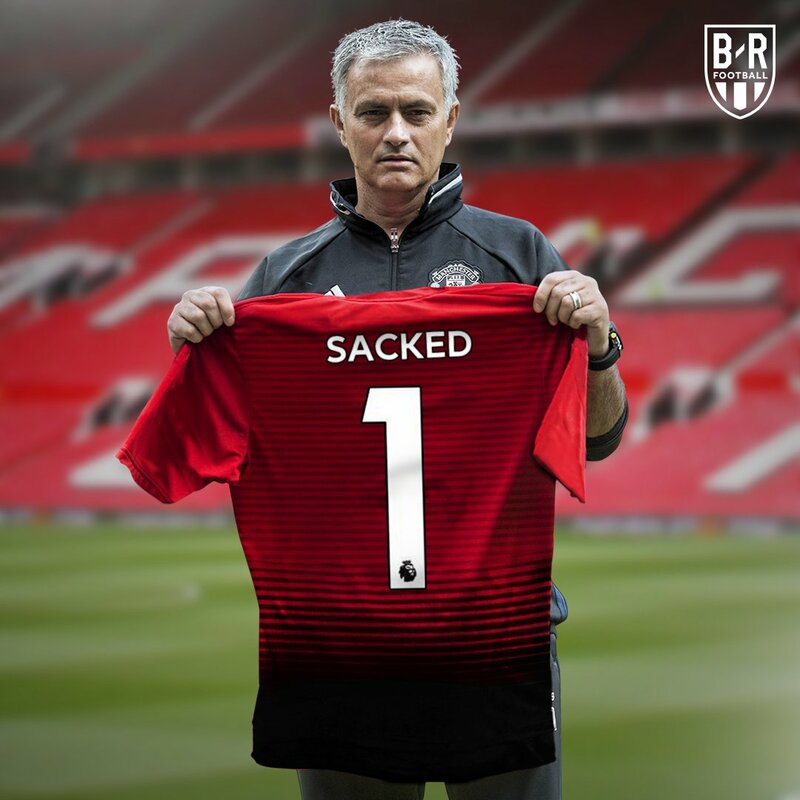 B/R Football's tweet - "BREAKING: Manchester United announce Jose Mourinho has left the club "
2007 sacked by Chelsea, paid £23m 2013 sacked by Madrid, paid £17m 2015 sacked by Chelsea, paid £8m 2018 sacked by ManU, paid £26m £74 MILLIONS I want tk get sacked more! This is the best United news I've heard in a long time. Interested to see who the replacement is . I really feel bad for him. I don't think Mourinho is the problem at all. OMG tears in my eyes😭, is this for real? How long have you have this in the drafts? They shouldn’t have, he was probably going to win the UCL for them. He must be waiting to say I told you so, after our deadly fixtures. @aidann_o @calvinacquaye its a partyyyyyyyy !!!! Very bad news...he should have stayed till the end of the season!